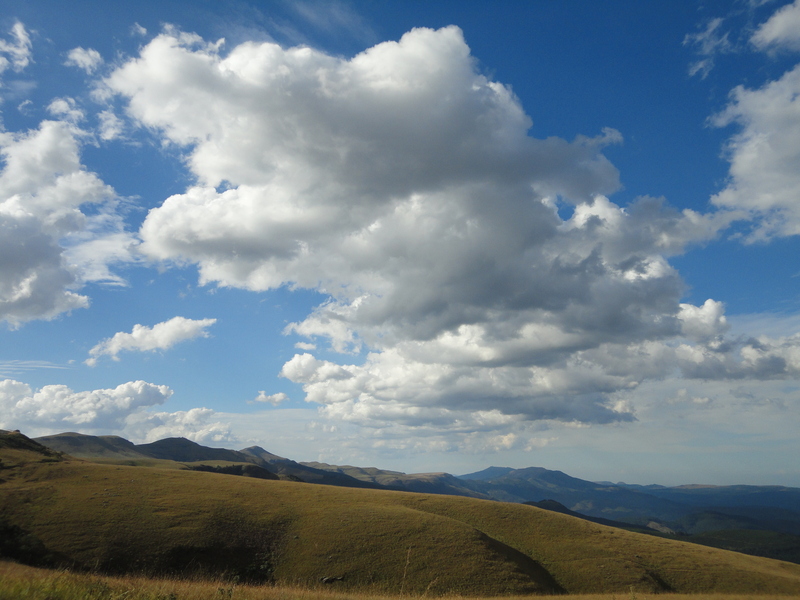 Natural Beauty: It is a beautiful country with vast stretches of open land, majestic mountains and never-ending blue skies filled with fluffy white clouds. The sky here is a sight of its own! I have not seen so many different colours and pretty cloud formations anywhere else. The gorgeous reddish orange sunsets are simply to die for! The thunder and lightning also present quite the spectacle with huge menacing bolts from the sky or as we saw in the Drakensberg, continuous flickering over a mountainous horizon making it look like God’s light bulbs are going out. 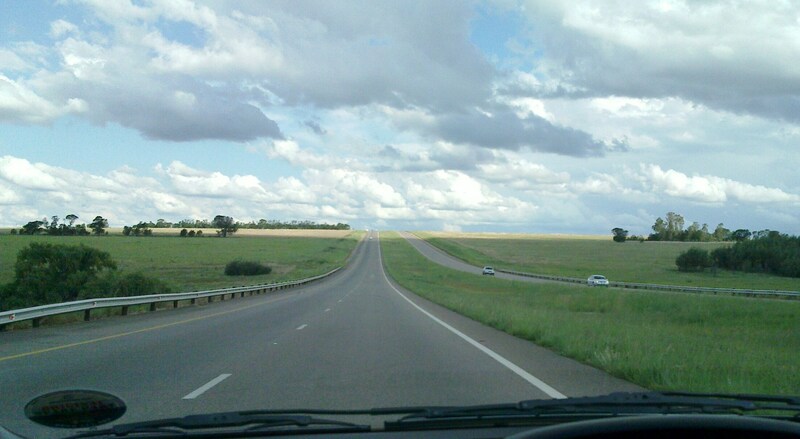 Road trips are a must here for any traveller, no matter how short or long the duration of stay. Road Infrastructure: Speaking of roads, they are some of the best in the world. Sure, you would find potholes on narrow country roads but the highways and most of the roads in major cities like Pretoria, Johannesburg, Durban and Cape Town are world class. They have been like that for many years, although recently many of the major highways were redone for the World Cup in 2010. Also, since most of the country is mountainous there are a lot of ups and downs in the landscape. This gives a lovely look to the highways in combination with the beautiful blue skies. Climate: The climate of SA really is one of the best in the world. The summers are hot but never get too unbearable. If you are around Pretoria, Johannesburg or Cape Town in summer it is lovely and not too humid. Durban can get quite humid in summer but it is absolutely beautiful and warm in winter. As for winters in Pretoria and Joburg, they get very cold only for a short duration in June/July. Cape Town gets rain in winter. But overall, it is a very mild and moderate climate. It hardly ever snows here which can be a bummer depending on how you look at it, sitting comfy at home staring out the window or struggling with your work commute. But the lack of snow is a somewhat small sacrifice for such polite and relatively unchanging weather throughout the year. Cost of Living: The cost of living is generally cheap. One can find a decent looking 2 bedroom apartment here for about R5000 which comes to about 15% of the average salary for a skilled professional. So, one gets to save on a monthly basis after meeting all obligations. That is comforting when compared to many other countries where the house rent itself eats away at a chunk of the monthly salary. 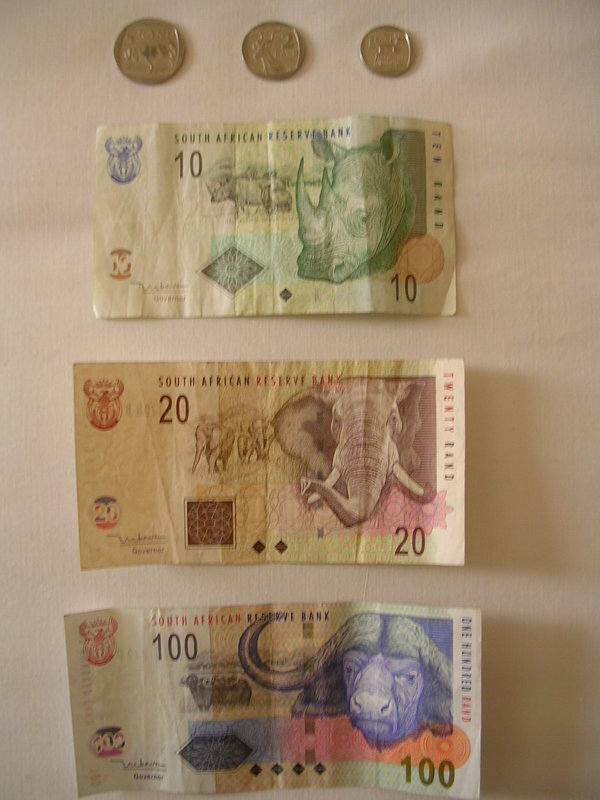 And since South Africa is sort of a combination of a developing as well as a developed country in many ways, good quality merchandise is generally available at moderate prices. My mum-in-law said it herself when she was here a couple of months back. She was able to purchase 2 heavy woollen coats, 1 light leather jacket, 2 pairs of leather gloves and a leather handbag, all for about R3000. That is not a bad deal considering the top notch quality of the material. Ease of Exploration: The country is not very difficult to explore due to its manageable size. And there is a wide variety of landscapes from mountains to deserts and grasslands to beaches, all within a somewhat small to medium sized country. There is only one standard time zone here, so there are no issues of jetlag and other such inconveniences. Also, the domestic flights are quite efficient and many in number. 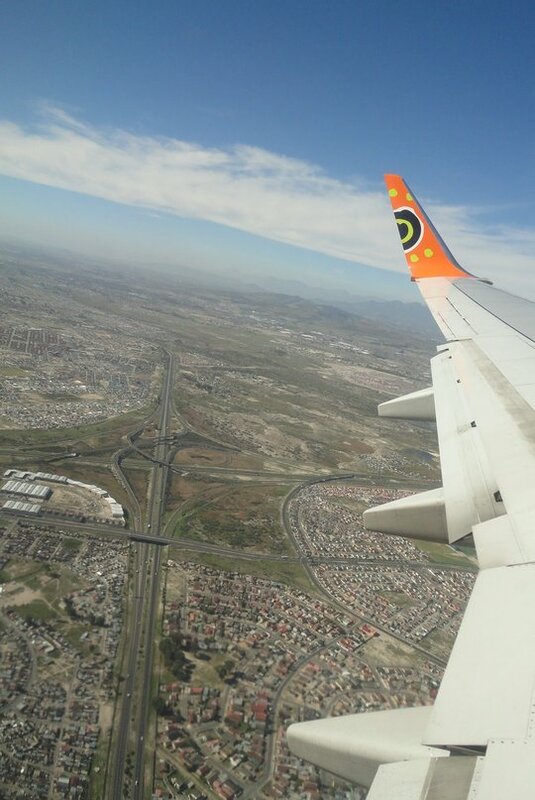 There are low cost options available too such as Kulula, Mango and 1Time, in addition to the national carrier SAA. Work-Life Balance: Generally I have seen from my own experience and from talking to people that there is a good work-life balance here. The number of ‘paid vacation’ days usually provided annually by companies is more than the average number in the US. On a weekly basis, people generally work much more during the week than during weekends. The problem with this of course is that it applies to the retail sector as well. So, shops generally close between 2 to 4 pm during weekends. But as long as we plan our shopping early, it does not matter. It is certainly a good thing that there is emphasis on weekend family time. 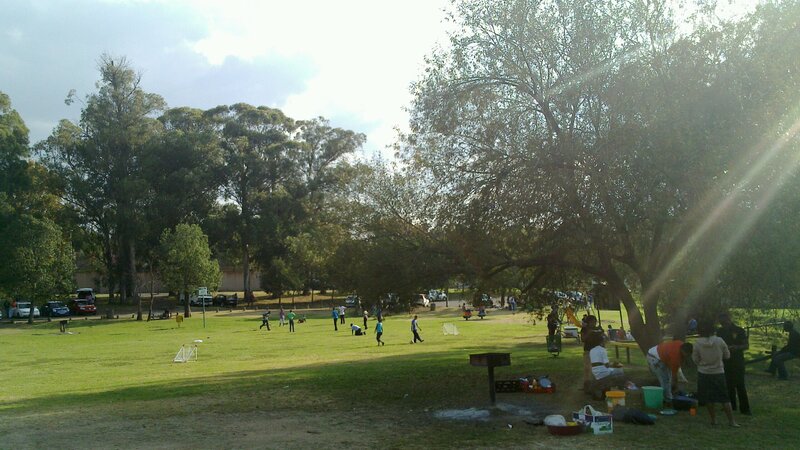 The national pastime here is barbecuing or as it is called in local lingo, ‘braai’. When the sun is out, nothing pleases a South African more than hanging out on the lawn with friends and family around a smoking braai grill. To be continued in Part II … Thanks for reading. 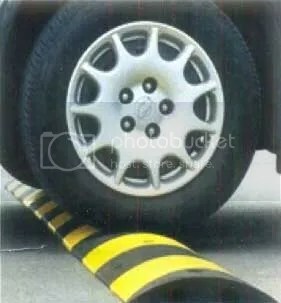 Why criss cross metal speed bumps do not make any damn sense! 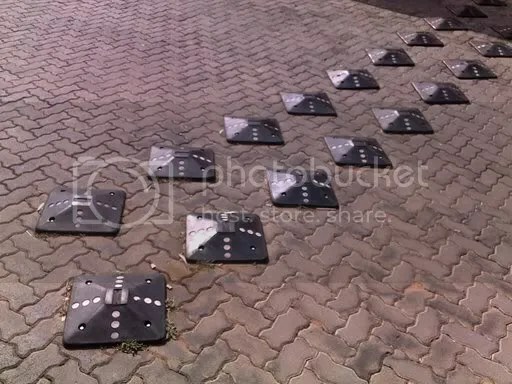 What is up with the metal speed bumps in criss cross patterns that I’m seeing a lot, especially here in South Africa??? These monstrosities seem to be designed to not slow you down but rather to shake you up in a horizontal side-to-side motion; much like one would shake up the pulp in a fresh fruit beverage! After driving over one of these bumps, not only am I bloody annoyed by this strange body jiggle experience thrust upon me, I am worried for the suspension of my car which takes on a pretty hard rattle! I mean, which genius came up with the idea of shaking the lights out of motorists on a calm, relaxing drive down a quiet street? It’s almost like they’re going “C’monnnn loosen up a little, will ya?? Do a little jig for me. And while we’re at it, let’s lose all control of the steering wheel! Yippie! ” I thought the idea was to slow down people.